Water Under The Bridge was listed as one of iBooks Most Anticipated Romance’s of Fall in the romantic suspense category!!! I love romantic suspense, so when Britney King asked me if I wanted to read Water Under the Bridge I said yes. I am so glad I did, because I now know why iBooks raved about this fantastic novel that knocked my socks off. 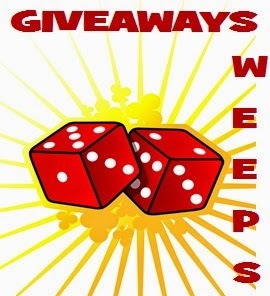 New Releases, FREE & BARGAIN Books Linkup! Find your bargains! Book Giveaway Oct 22 - 31: An award winning historical book, Cowgirl Up! A History of Rodeo Women. To enter the contest, make a comment and leave your email. 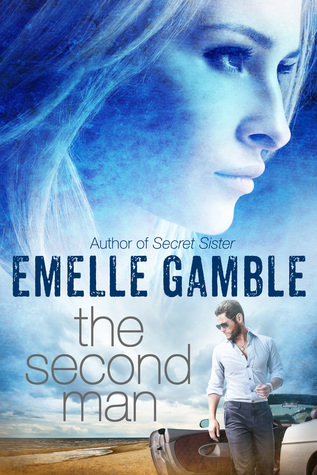 I think Emelle Gamble has some great covers and the one for The Second Man did not let me down. It is a cover that grabs my attention, and I love that the girl is dominant, yet it hints at the romance inside. Need a good scare? Dead Man’s Curve by Alex Van Tol will supply it. So…hop on in and let’s take a ride. All ages will enjoy this dystopian tale of Earth and the characters that fill the pages. Some I love and some I hate, but they entered my life and I feel I will benefit from knowing them. Our Beck Valley Book Review - The Fabulous at 50 Re-Experience: It's never too late to refresh your mind, body and spirit and you don't have to do it alone by Dianna Bowes plus Signed Book Giveaway - 4 Winners!